Fun & Games…In San Diego’s Most Scenic Location! This community treasure has a legacy dating to 1932. 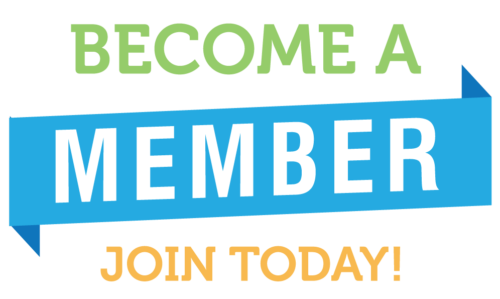 We were created to provide fun and recreation for visitors and residents of La Jolla. 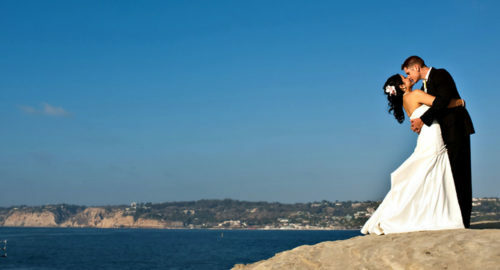 To this day, La Jolla Cove Bridge Club continues to play host to La Jolla visitors, residents and anyone eager to enjoy “San Diego’s Gem.” An incredible community resource, we’re able to provide the most stunning venue location in San Diego for weddings and other special events. We provide an unforgettable backdrop to any social event you wish to make special. Our historic Club building is perched directly on the renowned La Jolla Cove with lovely grounds, fine amenities and unobstructed views of the Pacific Ocean. This is truly one of Southern California’s most beautiful coastlines. 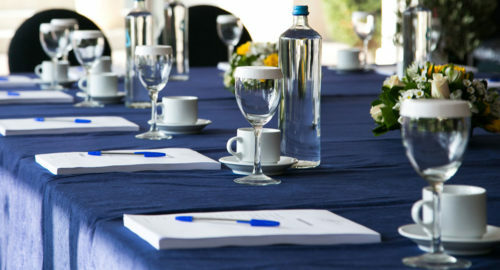 Our facilities accommodate up to 175 guests with dining available both inside as well as in our picturesque lawn area. Bridge has been enjoyed at La Jolla Cove from the moment of our grand opening in 1939. 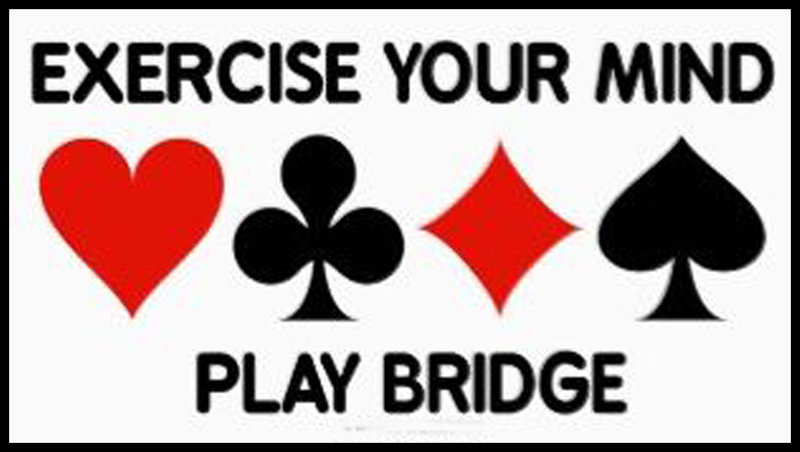 This was well before we added the word “bridge” to our name! 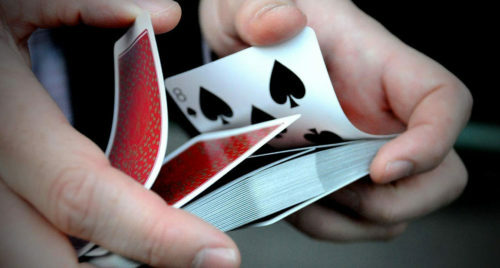 Contract bridge continues to be played by our members and visitors to La Jolla looking for a fun time with nice people. 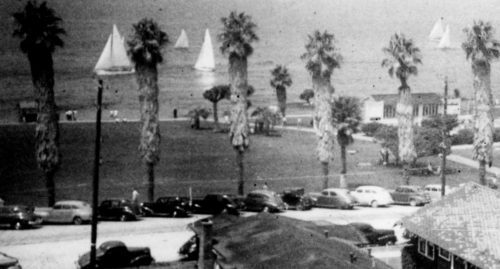 We’ve been part of La Jolla since 1932 and we’ll bet you don’t know much about us! Learn about the La Jolla Cove Bridge Club. Find out how we’ve been helping countless people have a good time at La Jolla Cove with games, social events and more. Enjoy your most special day in one of San Diego’s most special places. We’re atop Southern California’s gorgeous La Jolla Cove. No other venue places you closer to “The Cove” than The La Jolla Cove Bridge Club’s historic building and its facilities. CLICK HERE TO LOCK DOWN YOUR DATE! ..Tell me more! 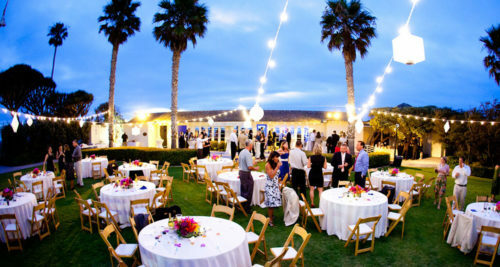 The La Jolla Cove is a wonderful spot for any social gathering. Birthday parties, anniversary celebrations, class reunions, celebration-of-life and memorial gatherings are all much more special when held on our unique location atop The Cove. ..Tell me more! Consider renting our historic and scenic clubhouse and grounds to provide your business associates or clients with a wonderful day or evening at San Diego’s stunningly beautiful La Jolla Cove. 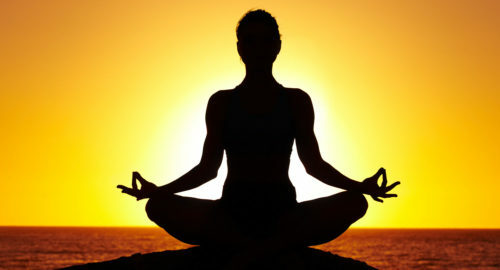 Yoga, exercise and other wellness activities are just some of what goes on here. Service-providers rent our facilities and love the remarkably low fees we offer for our incomparable view and historic location. What a great place to learn and stay healthy!